Happy Friday! I'm so glad it's the weekend, and hopefully the last of this really cold weather! 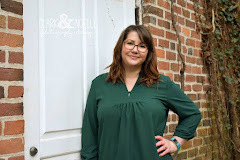 Today, I link up with the incredibly talented Aimee from Aimee-Lynn Photography for Finding Beauty Friday. I wanted to wait until next week to show you our Divergent Tour we made last week in Chicago, but I just had to share this one photo. 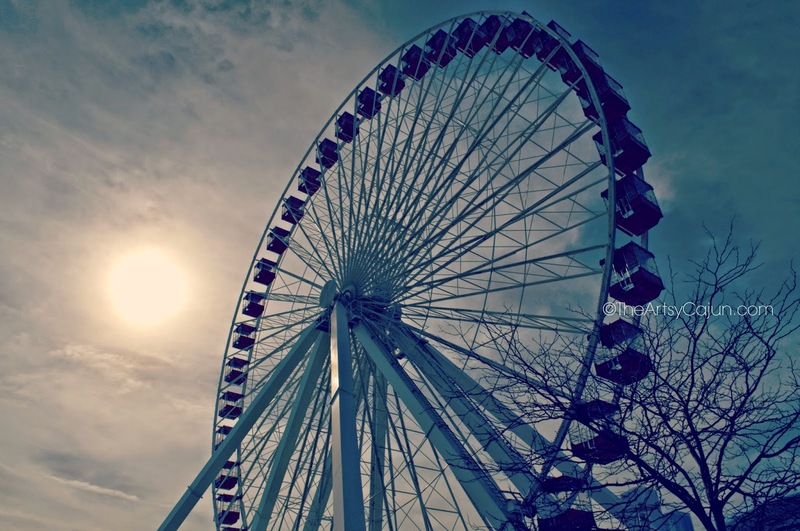 This is the ferris wheel that Tris and Four climb and y'all, it's so gorgeous! We went in on it and it was absolutely worth it! I can't wait to share the rest of our Chicago adventures with you, stay tuned for that next week!